Fisher Group, LLC | Fisher Group Open House!Fisher Group, LLC | Fisher Group Open House! 1. 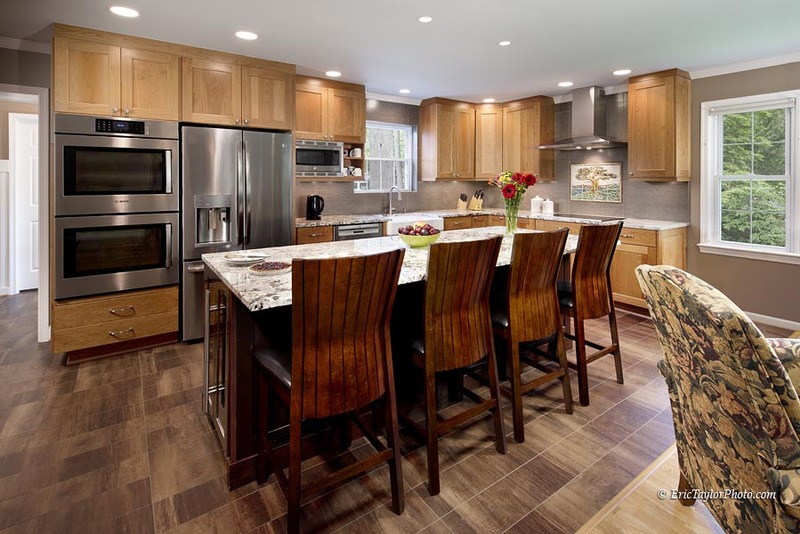 An addition with a remodeled kitchen at 3225 Prince William Dr.
2. A second story addition including a private library at 3216 Prince William Dr.
3. An addition to the back of the house for a family room and porch at 9111 Glenbrook Rd. Please stop in at any of these locations during the event.